Upon arriving for your first visit, please be prepared to complete all insurance and health information forms that will allow us to begin your periodontal treatment. 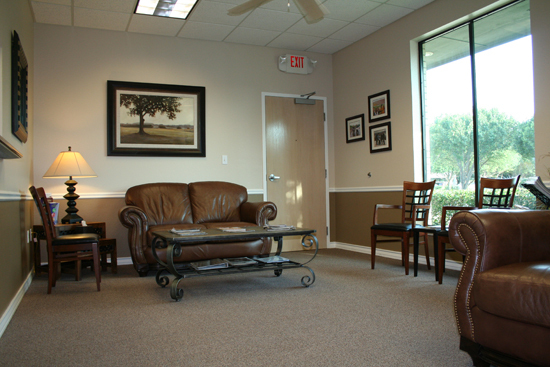 We will ask you to fill out several forms that will get you acquainted with our office. The initial comprehensive exam of your teeth and gums generally lasts from 30 minutes to an hour. After the initial exam, we will be able to diagnosis your current periodontal condition and suggest the best treatment method for each individual case.